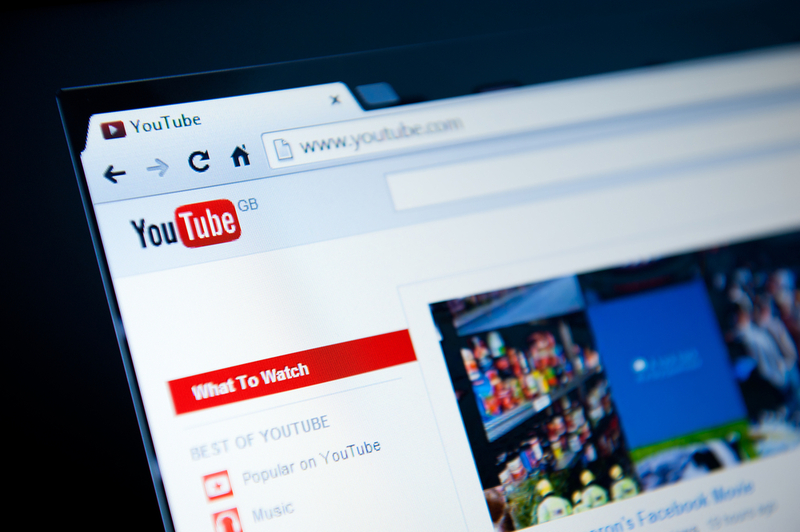 Google has announced that it will be shuttering YouTube’s Webcam recording feature on January 16. The option to record from your computer straight to the video sharing site came about in 2006 when Google acquired YouTube but according to the company, it never took off and is rarely used. Google also says the fact that it runs on Flash, which is no longer supported, is another reason for its removal. One of the draws to this feature is the fact it requires no upload time after recording a video. The only options remaining if you don’t have an external camera after January 16 will be to use other software, like Photo Booth on a Mac or Camera on Windows to record a video with a webcam and upload it to YouTube after.